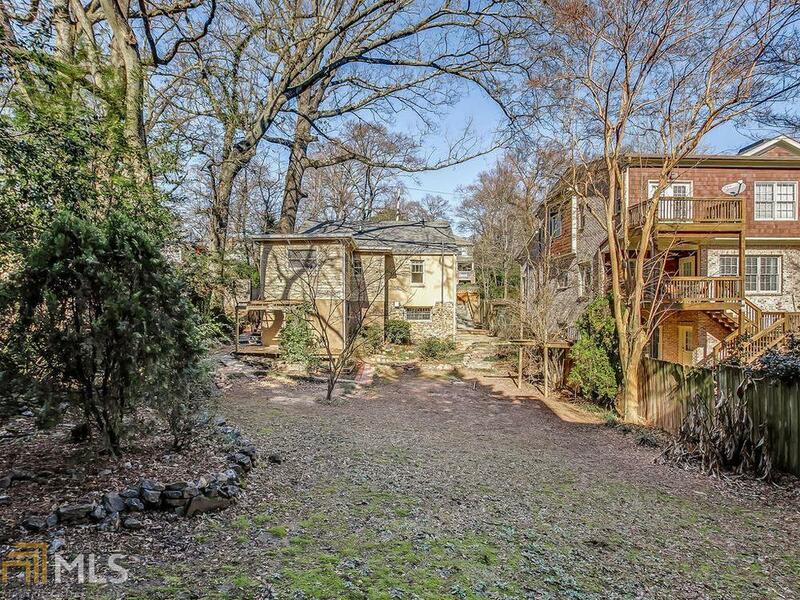 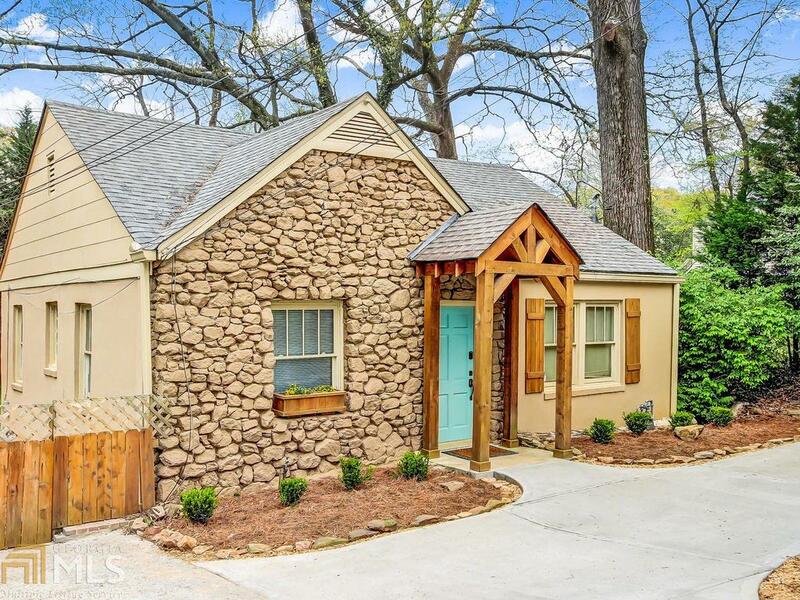 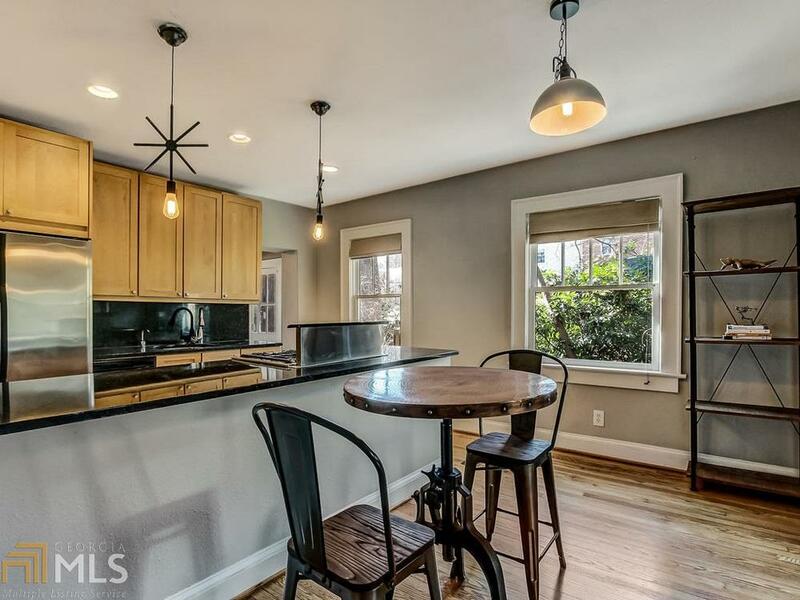 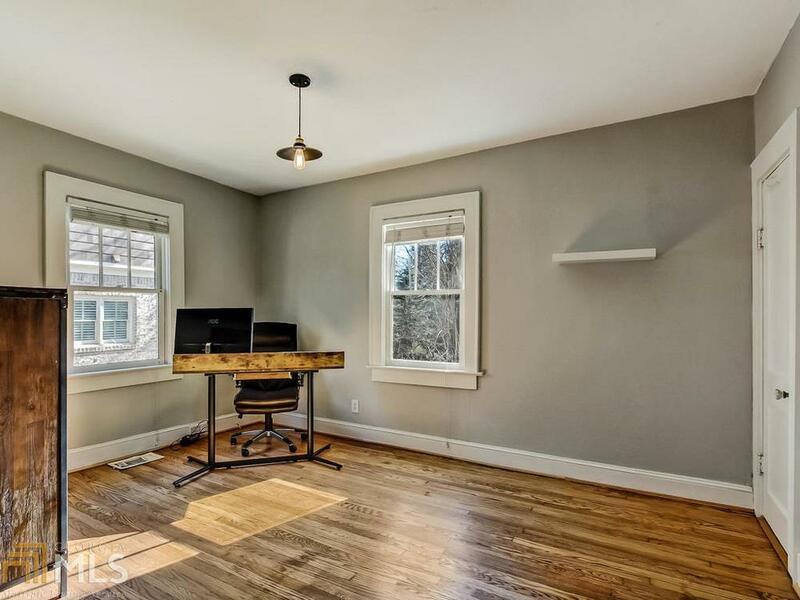 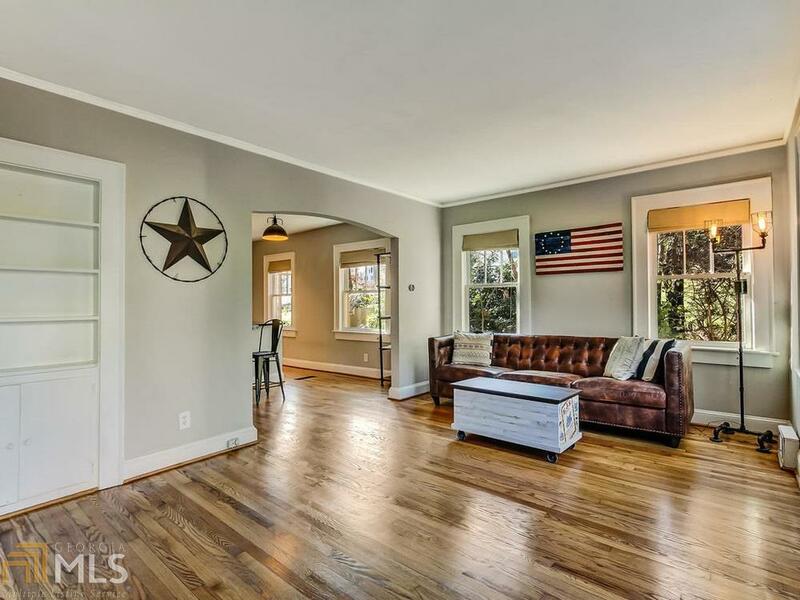 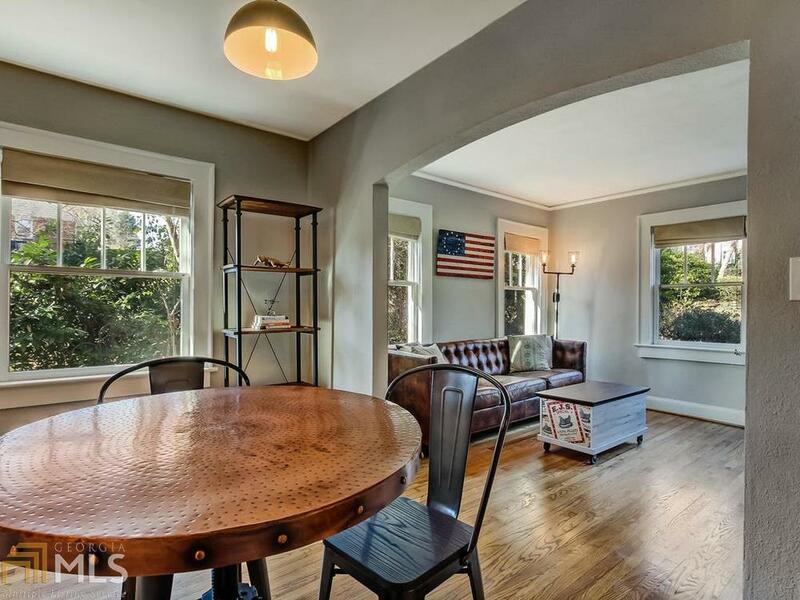 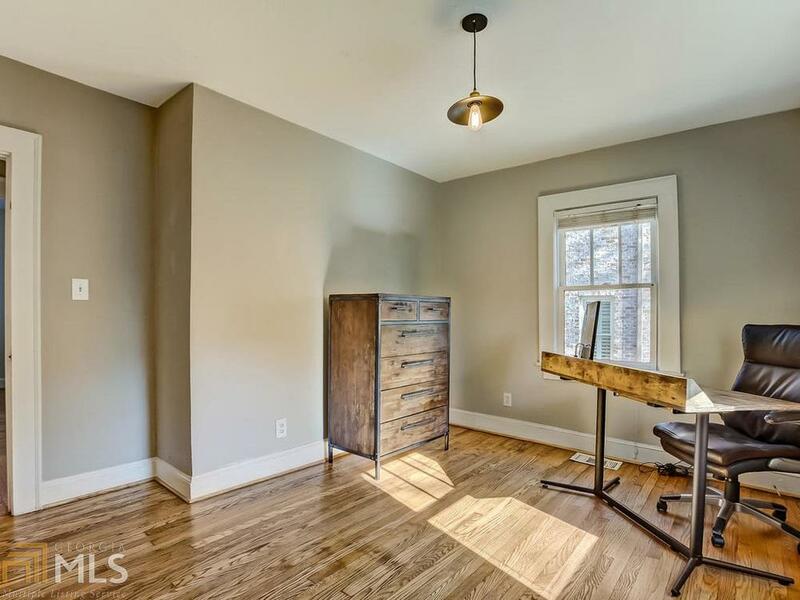 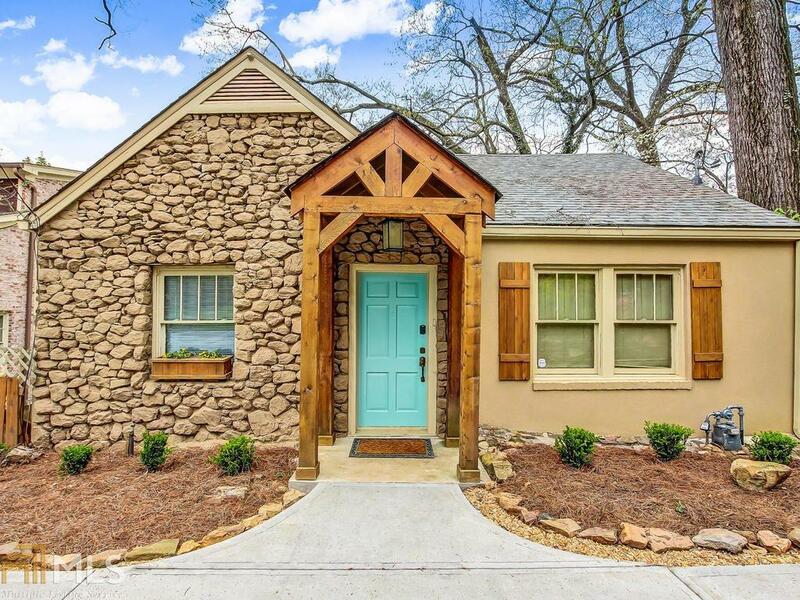 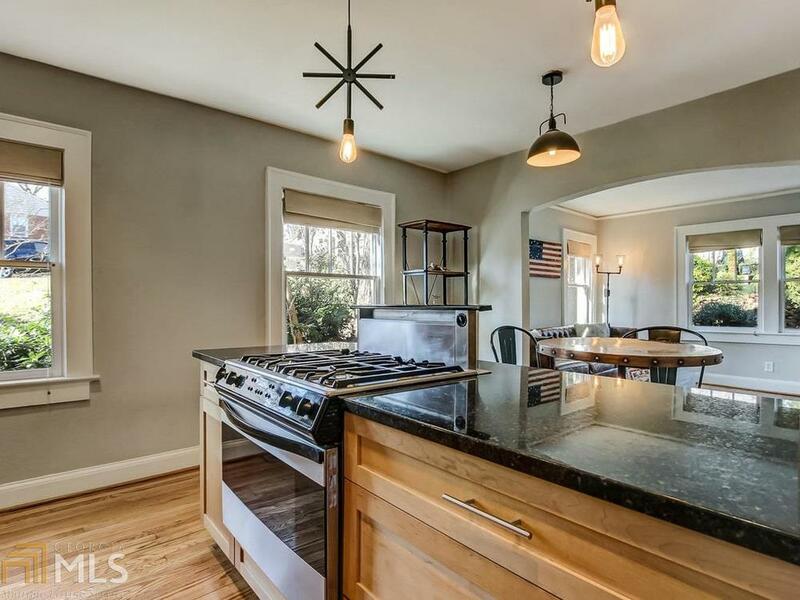 Charmingly updated 1940's bungalow centrally located in Loring Heights - just minutes to everything in Midtown & Buckhead! 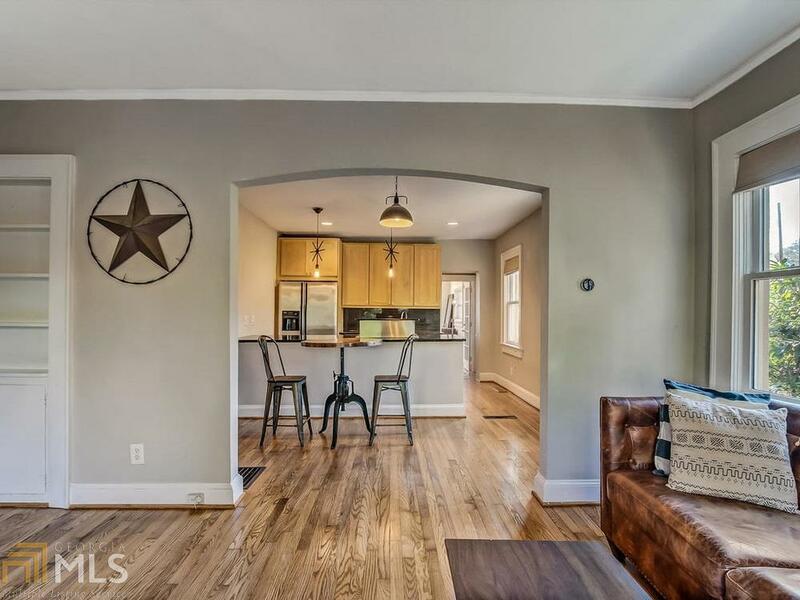 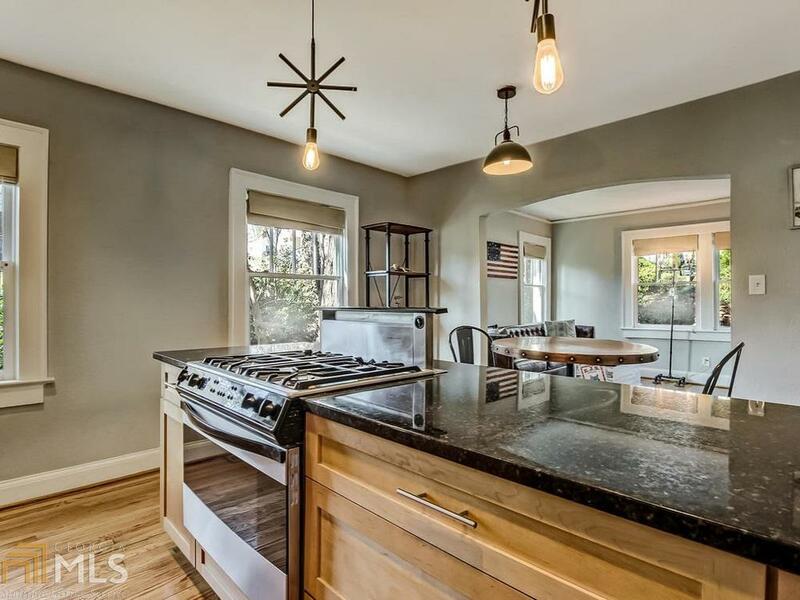 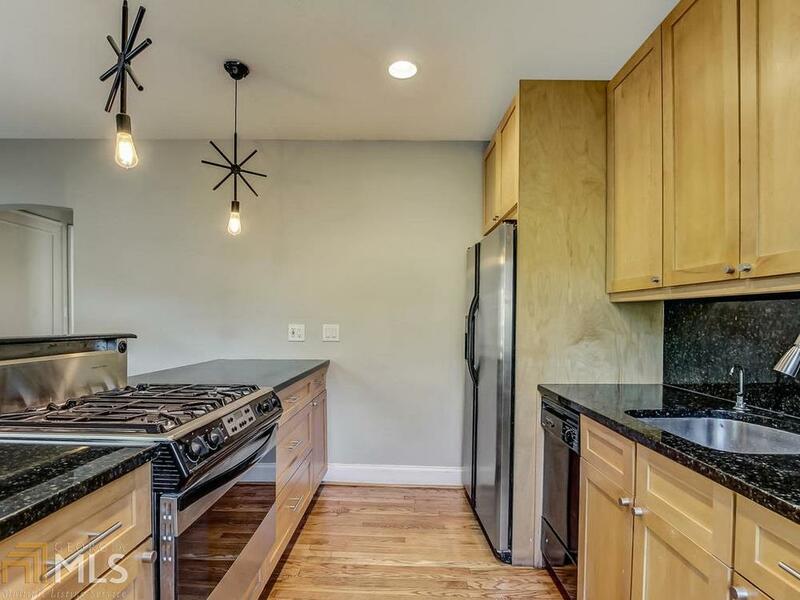 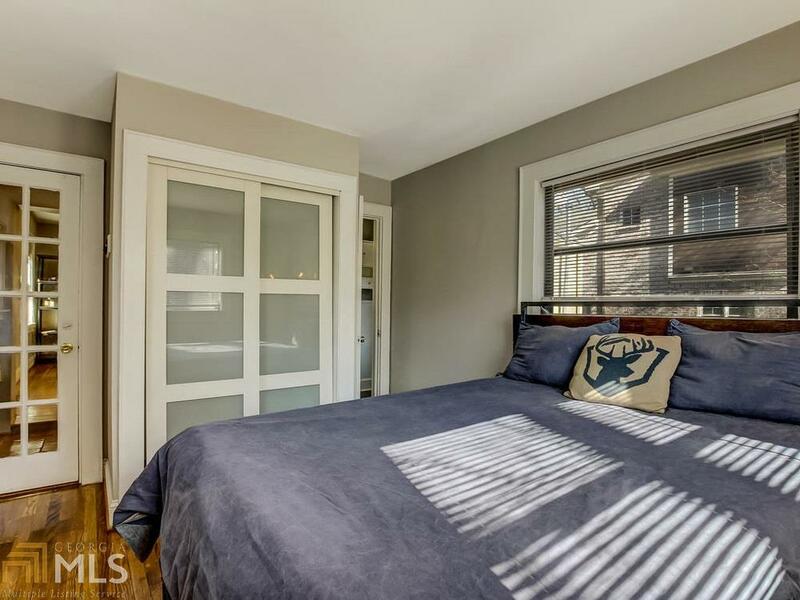 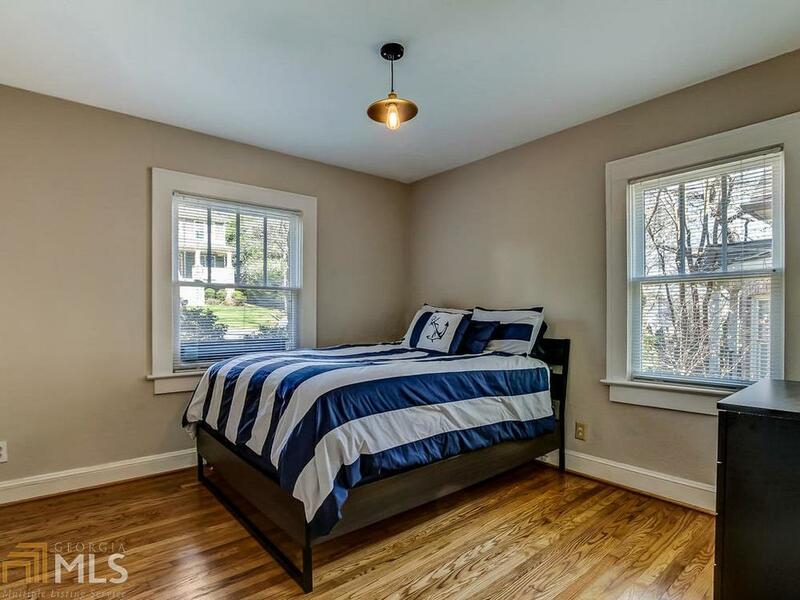 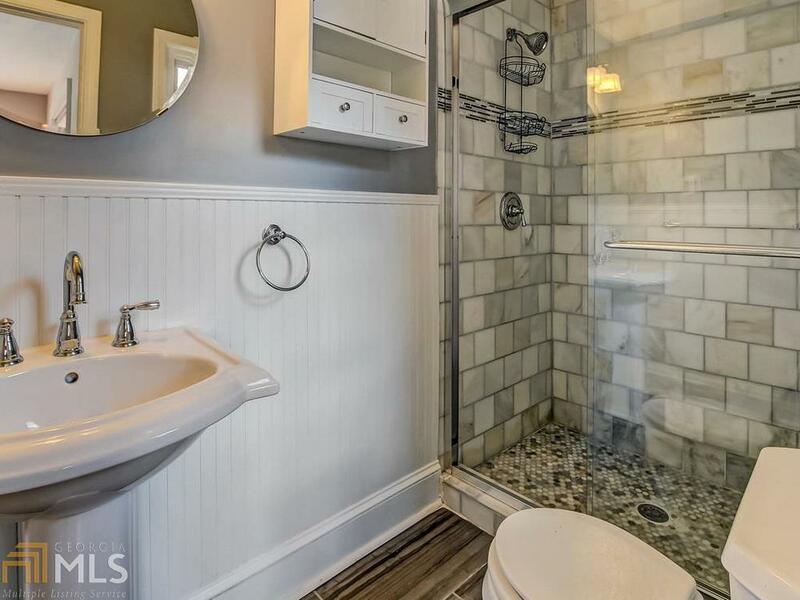 Original hardwood floors, freshly painted interior, updated baths & kitchen. 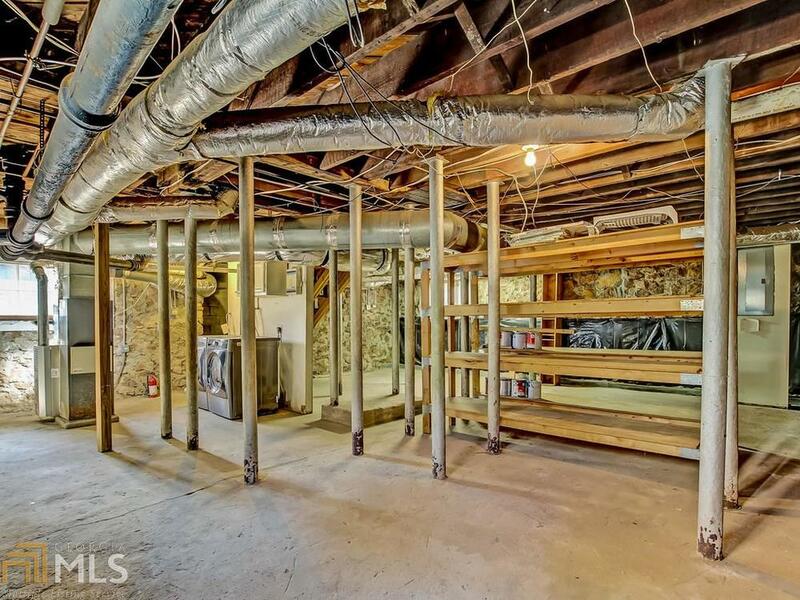 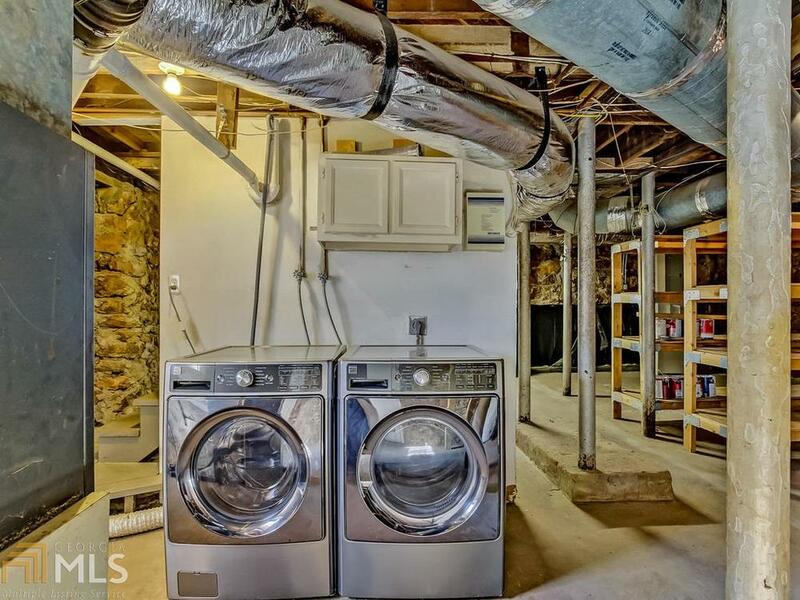 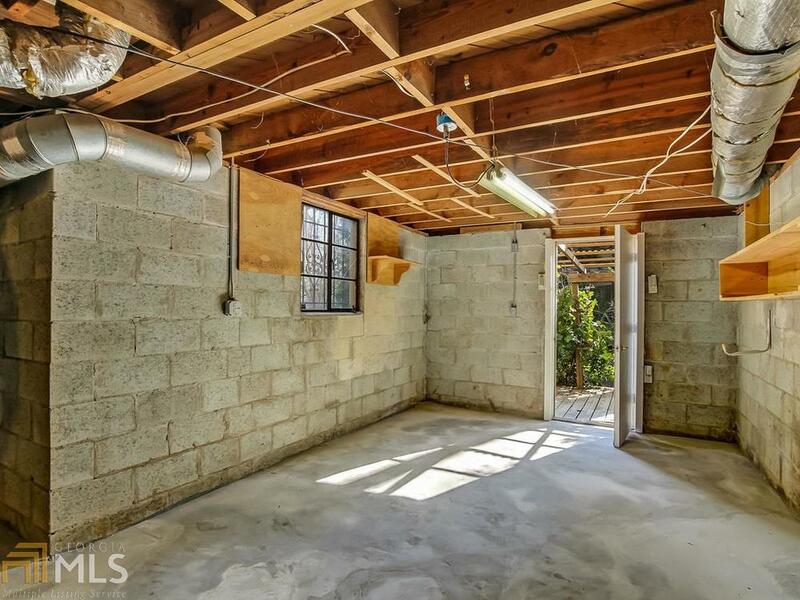 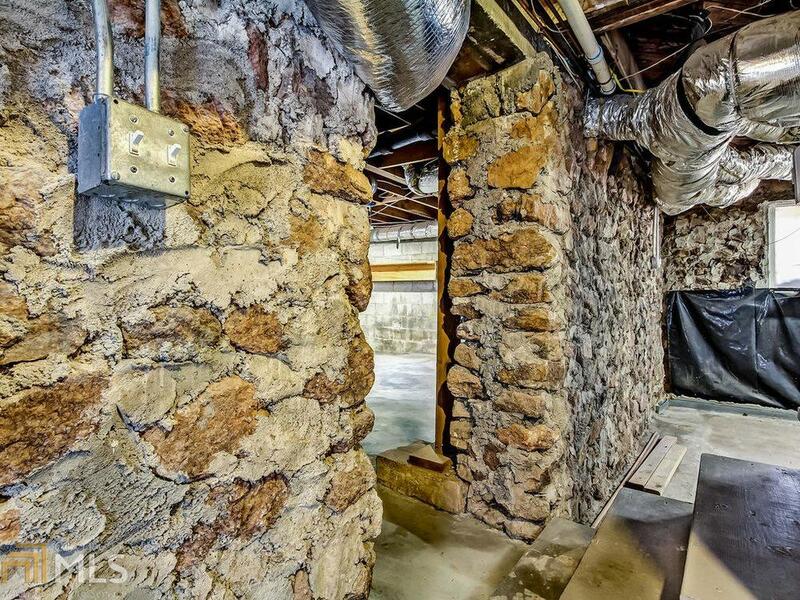 Large unfinished basement ideal for a studio, workshop, & tons of extra storage space. 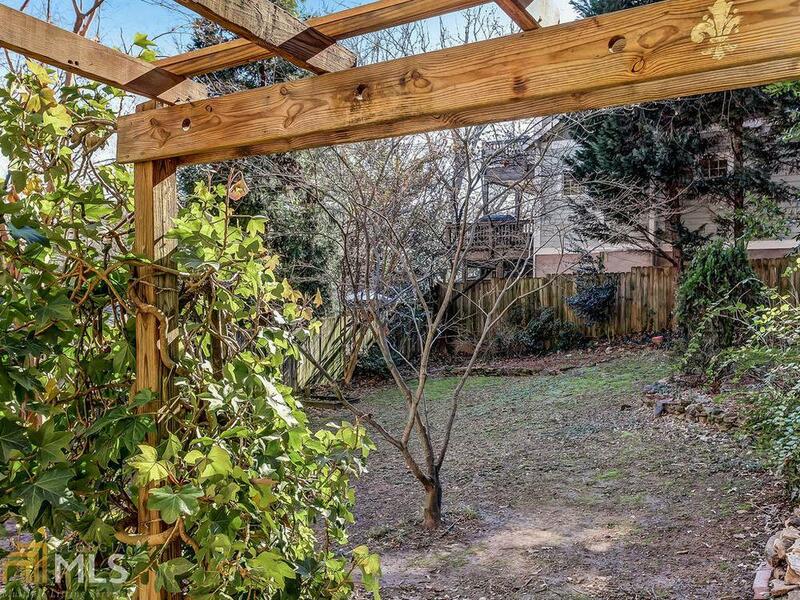 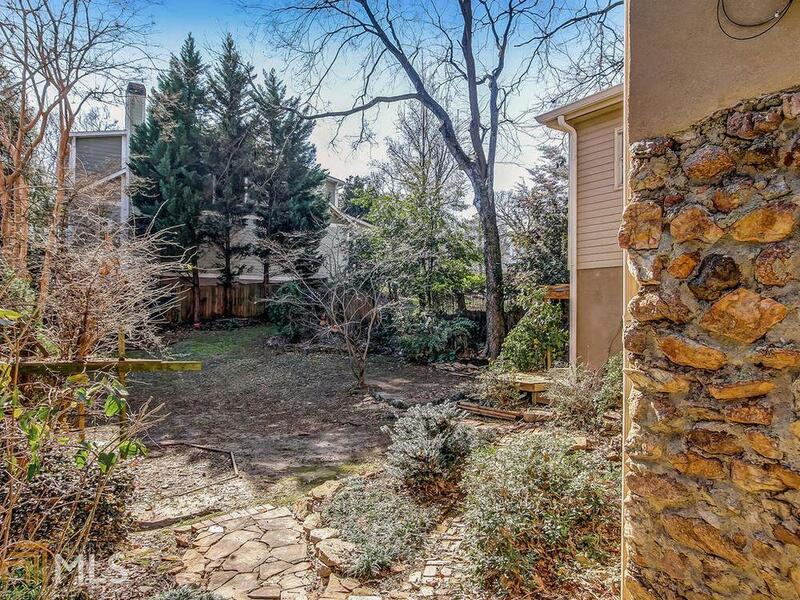 Private fenced backyard on a deep lot with mature trees. 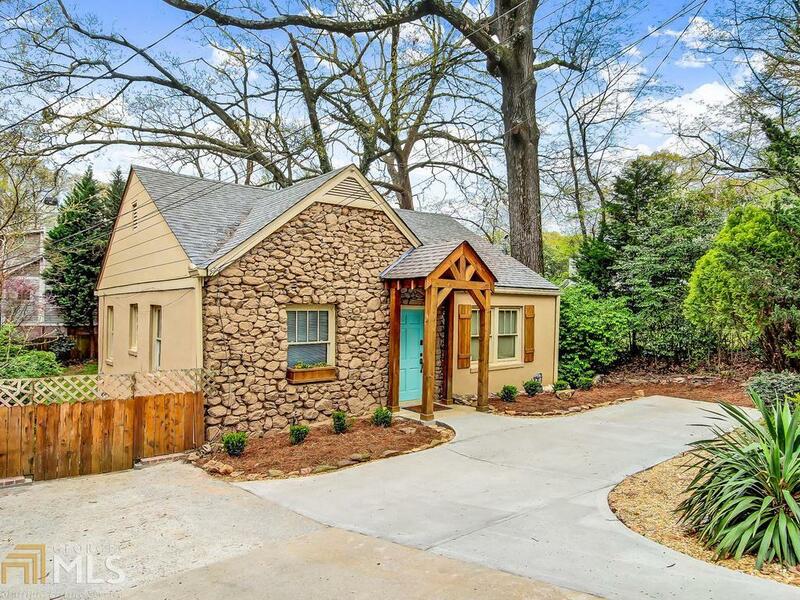 Driveway and parking pad for easy parking of at least 2 cars. 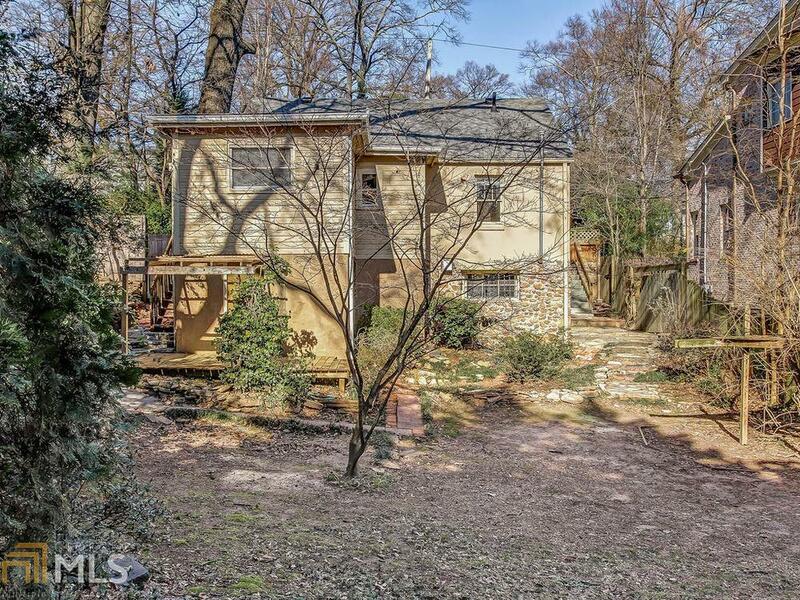 Walk to Atlantic Station, Loring Heights Park, Ardmore Park, Northside Beltline and so much more!